Behind every innovation is a diverse team of people with different cultural backgrounds and perspectives. Although it's tempting to believe that similarity is the path to success, true innovation flourishes when fueled by multiple perspectives. You don't have to be a company with a global presence in order to benefit from cultural diversity on your team. Many North American businesses look for talent internationally in an effort to bring new perspectives to the table. In our office, Mango Languages embraces cultural diversity — there are over 30 languages collectively spoken by Mango Languages team members — ‘Mangos’ — and over 19 different cultural backgrounds represented. What are some ways that my organization can embrace cultural diversity? Expand your social circle in the office or lunchroom and invite others to join you for lunch who you might not normally ask. Who knows, you might even make a new friend. Request an additional field to be added to your company's internal newsletter or a space on your intranet where team members can pitch ideas which might not normally be heard. Consider joining an ESL/ELL conversation group to help expats who are learning English. These groups are also a great way to get to know people from other cultures! Weave diverse cultural behaviors and etiquette into the everyday work environment. For example, practice the Japanese way of handing out a business card (using both hands) or the German way of conducting a meeting — straight to the point. Take a course exploring another culture or language. Ask your human resources department or training and development team about cultural and language-learning resources available in your organization’s LMS (learning management system). Learn more about how Mango Languages facilitates cross-cultural learning and dialogue for businesses, K-12 schools, government, public libraries, and higher-ed institutions. Log into Mango or create a free profile below to start learning more about different cultures and languages around the world. 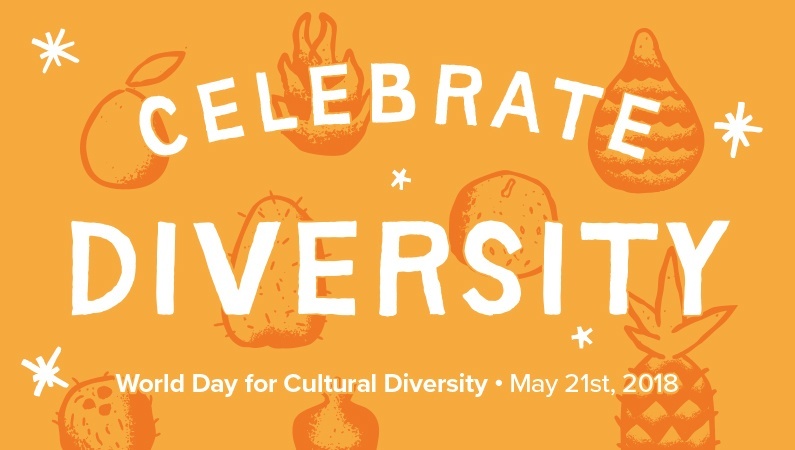 In what ways has your community celebrated cultural diversity? Let us know in the comments below!